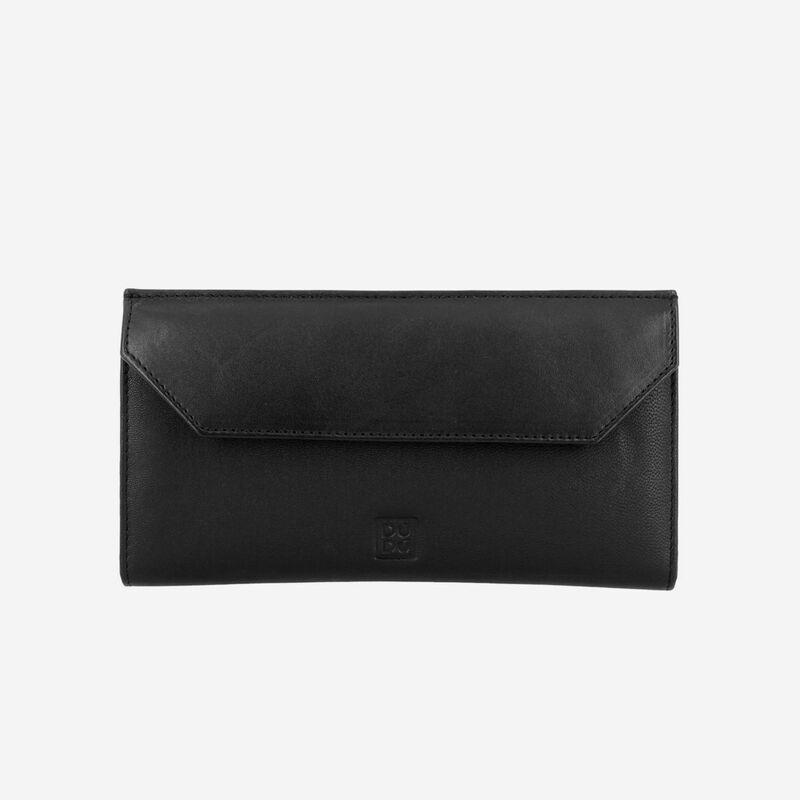 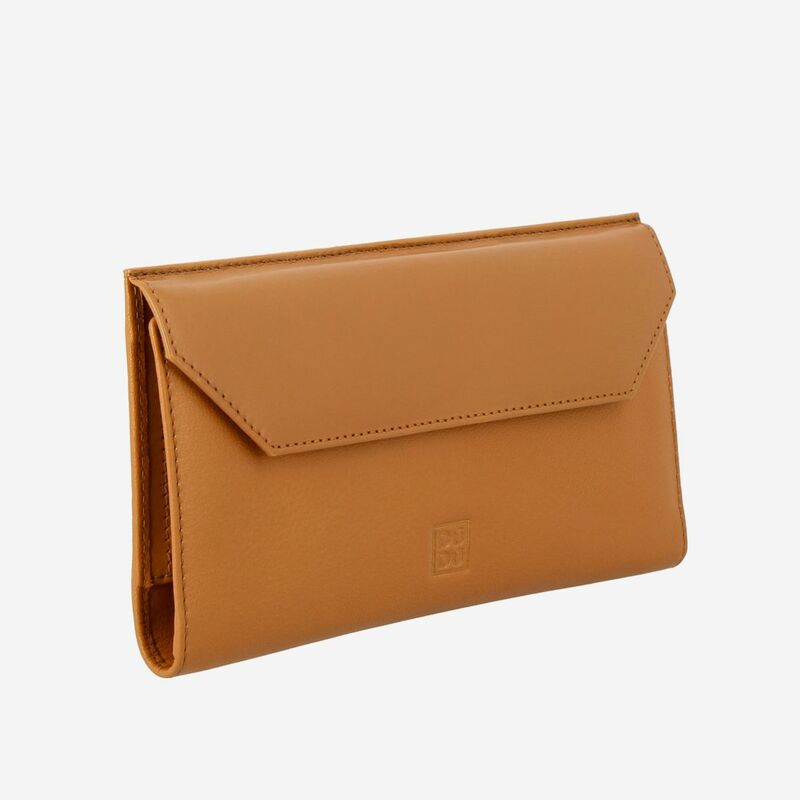 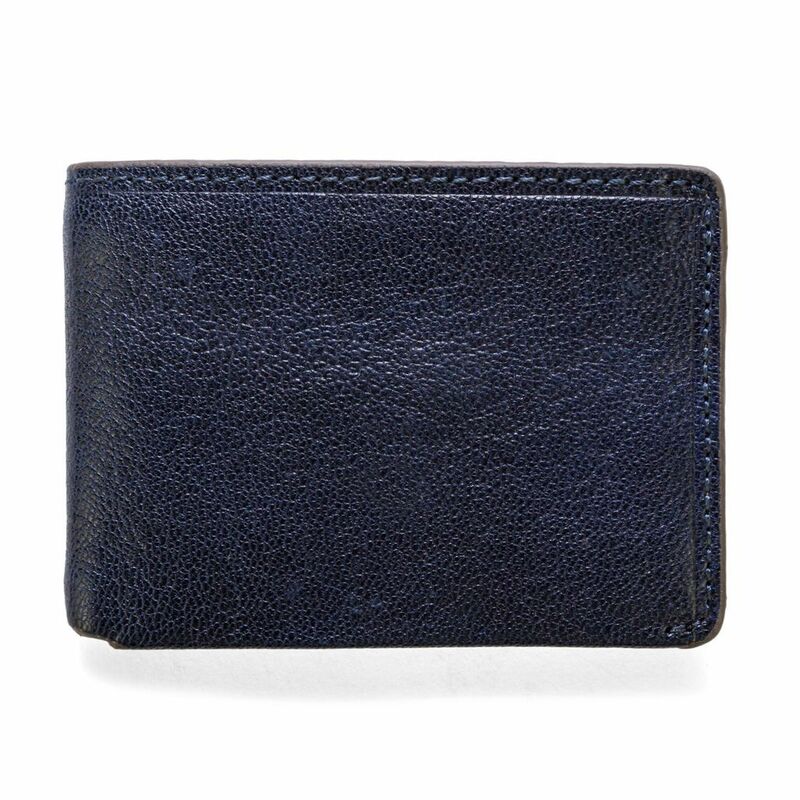 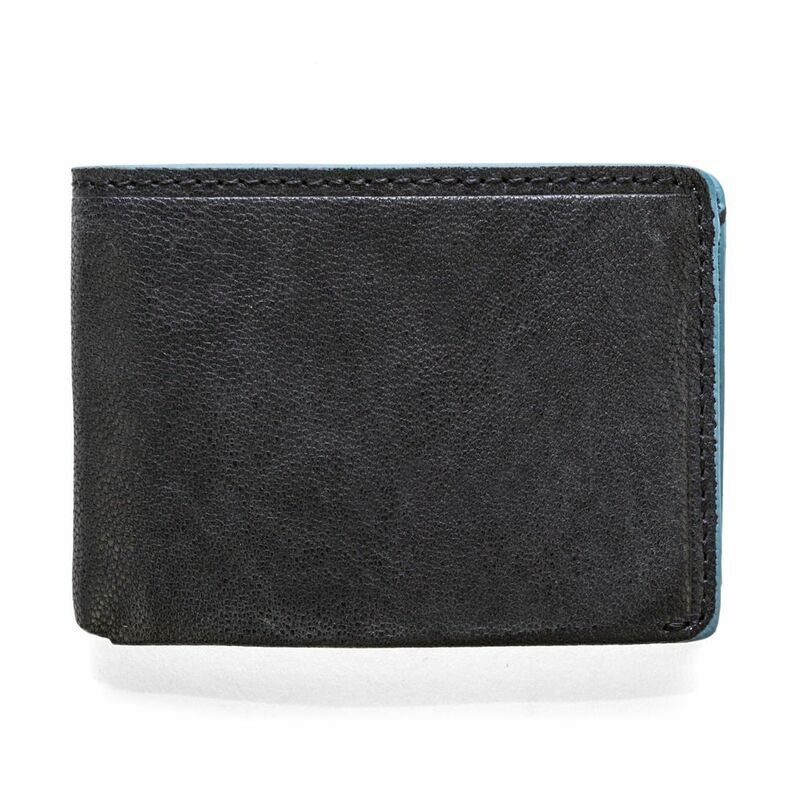 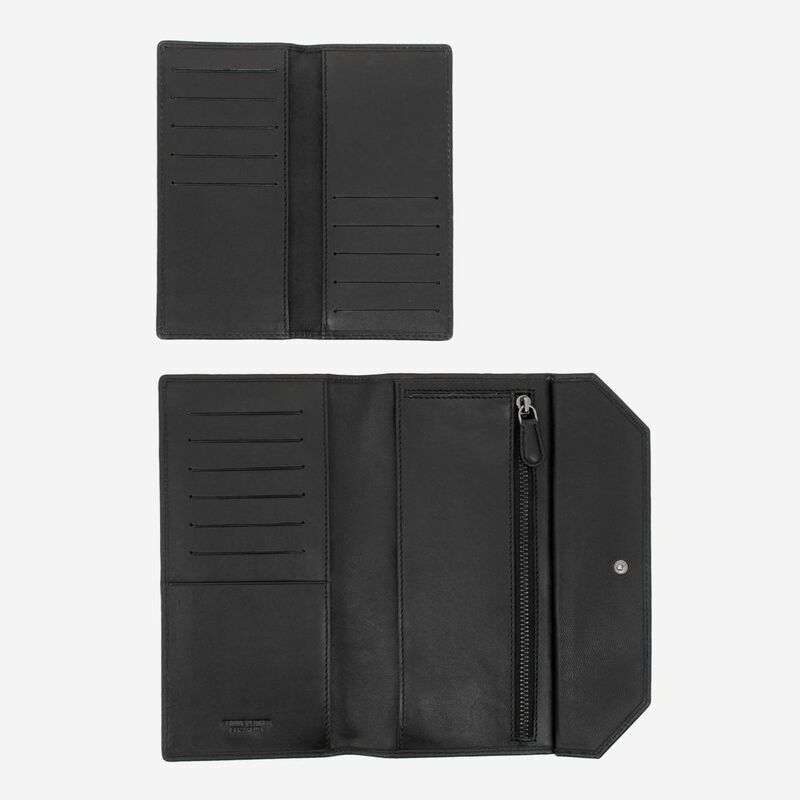 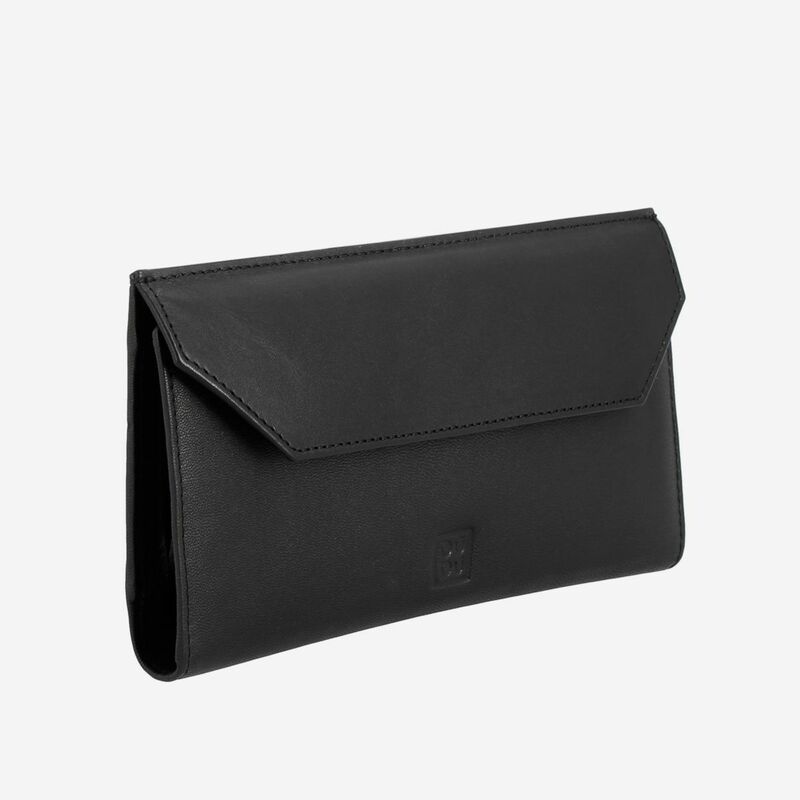 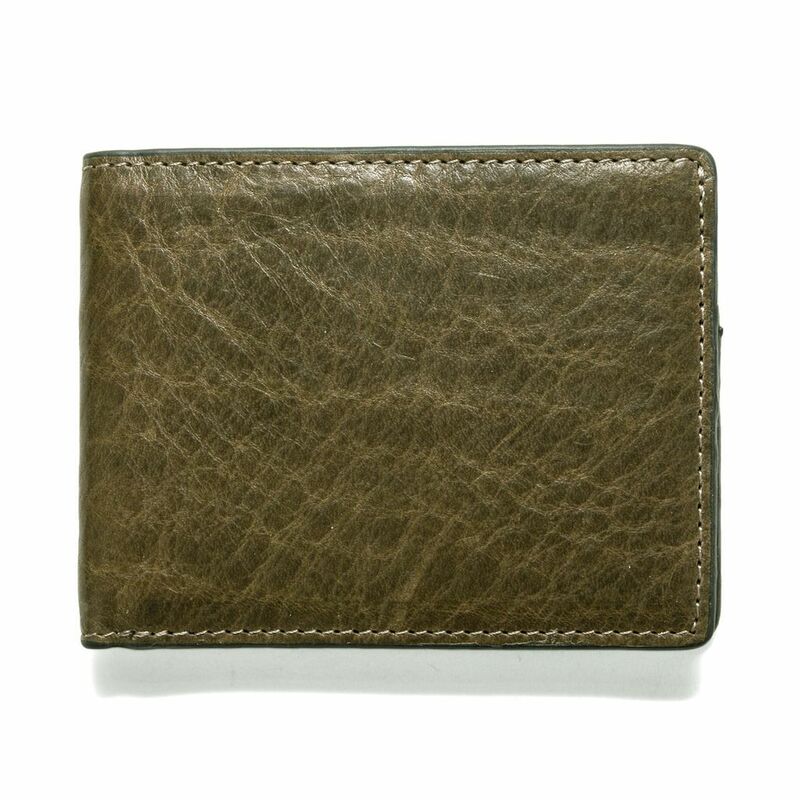 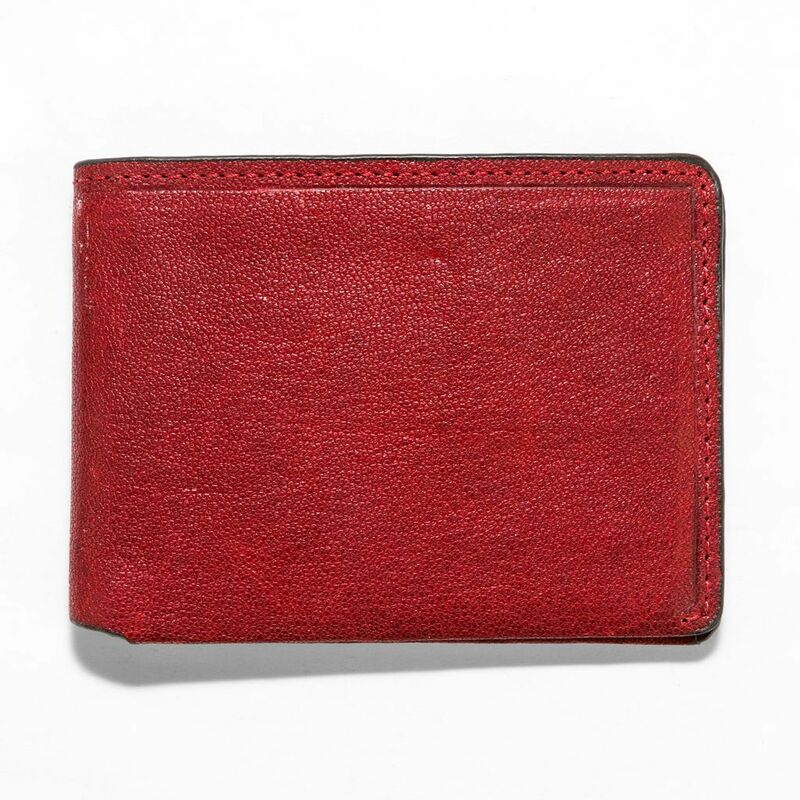 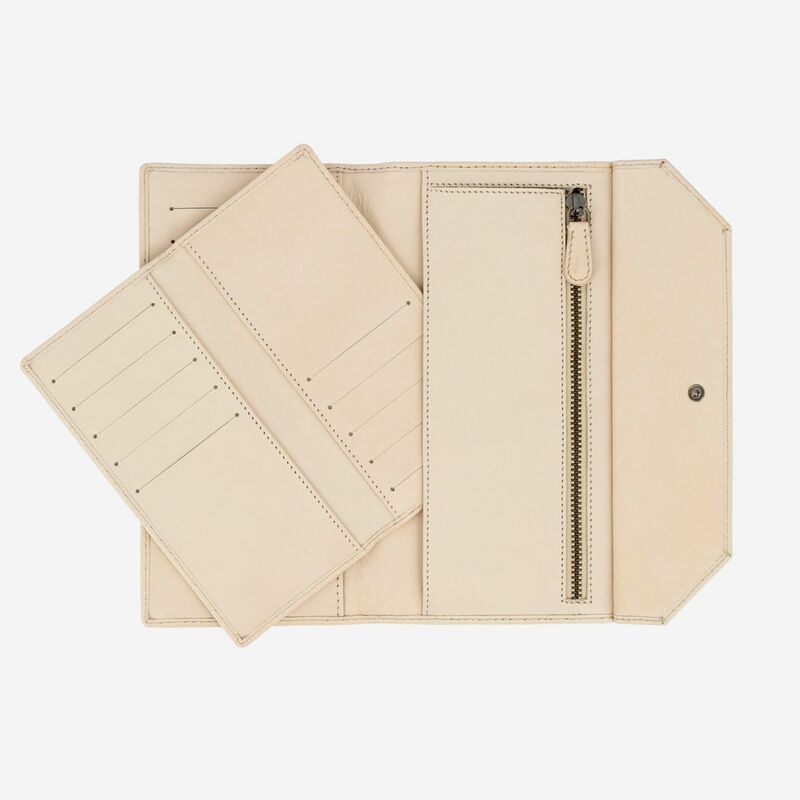 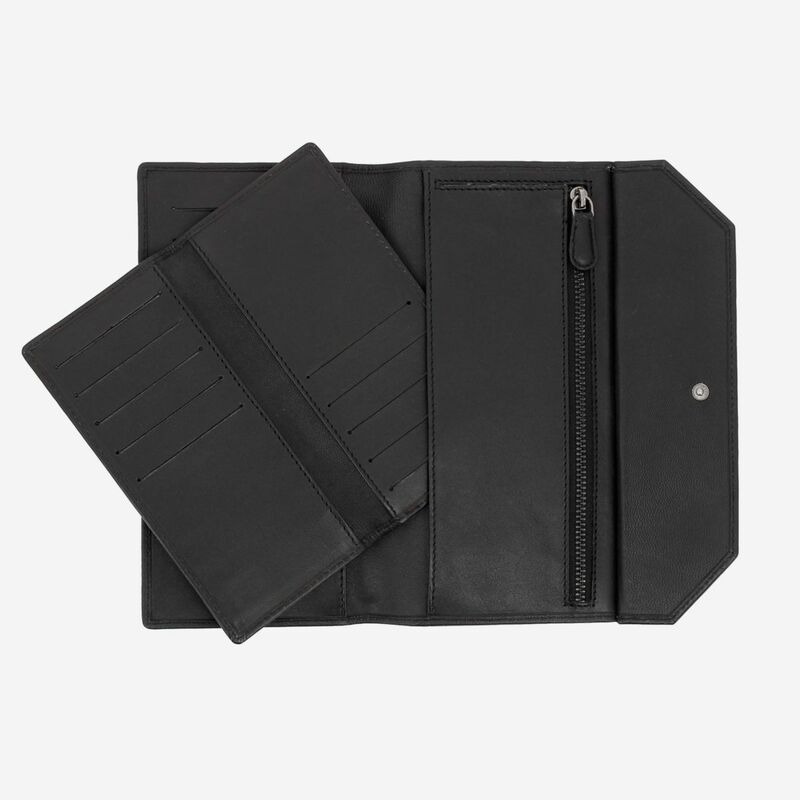 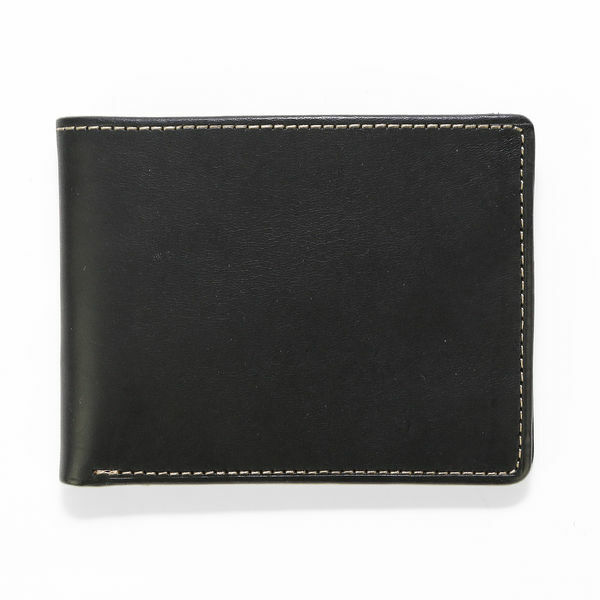 This envelope shaped leather wallet is perfect for every day and even on special occasions. 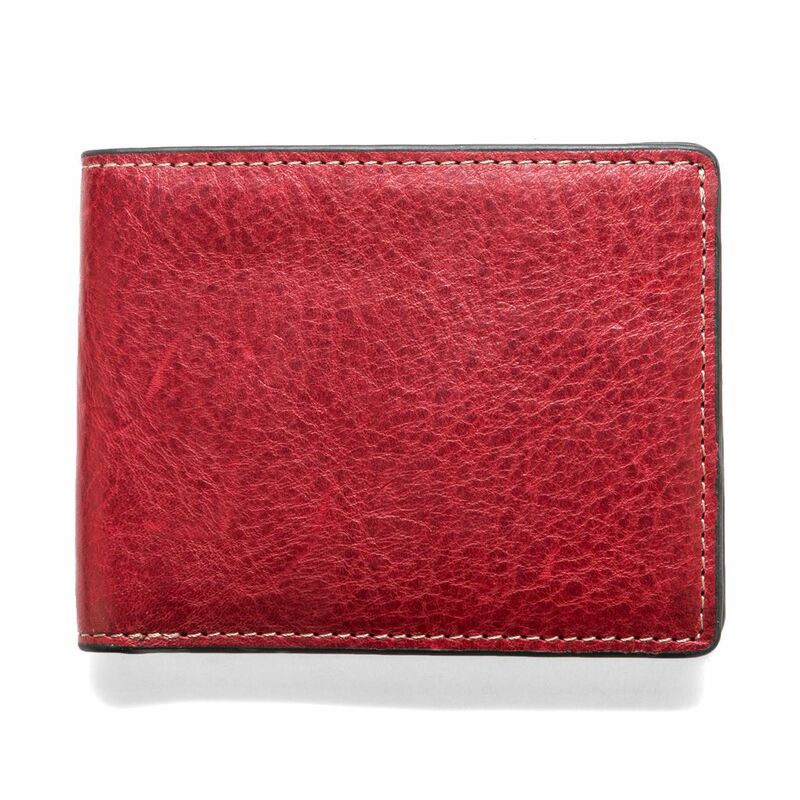 Large internal space you can keep your money and cards organized. 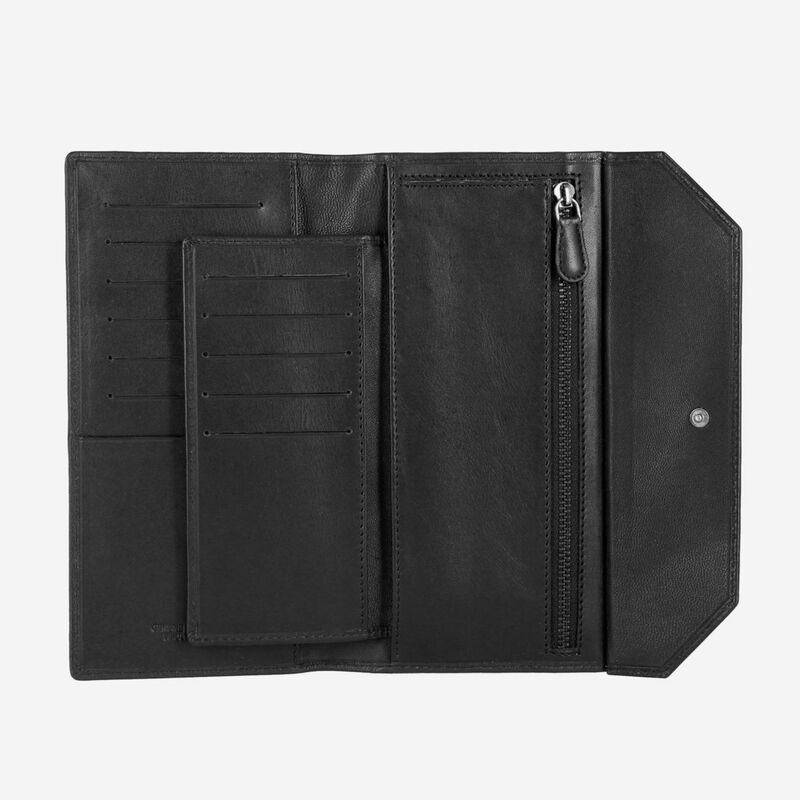 The detachable card holder is perfect to take with you the essentials even in the most chic night out.